Serial killer Dellen Millard has been sentenced to 25 years behind bars for the murder of his father, Wayne Millard. Serial killer Dellen Millard has been sentenced to another 25 years behind bars, this time for the murder of his father, Wayne Millard. That means the 33-year-old Toronto man won't be eligible for parole until 2088, when he would be 102. It's the longest sentence ever handed down without parole eligibility in Ontario by a five-year margin, according to the Crown prosecutor. The sentencing marks the end of Millard's third high-profile trial in recent years. He made international headlines for murders that shocked southern Ontario — capped off with his most recent trial for the death of his father, who he shot in the eye while he slept. Millard is already serving time for killing Tim Bosma of Hamilton and Laura Babcock of Toronto. He has filed appeals in both those cases. "I find that Dellen Millard is capable of gaining the trust of friends, relatives and strangers," Justice Maureen Forestell said while reading her decision in Superior Court in Toronto Tuesday. "Mr. Millard has, however, used his ability to gain such trust as a vehicle for planned and deliberate killings. 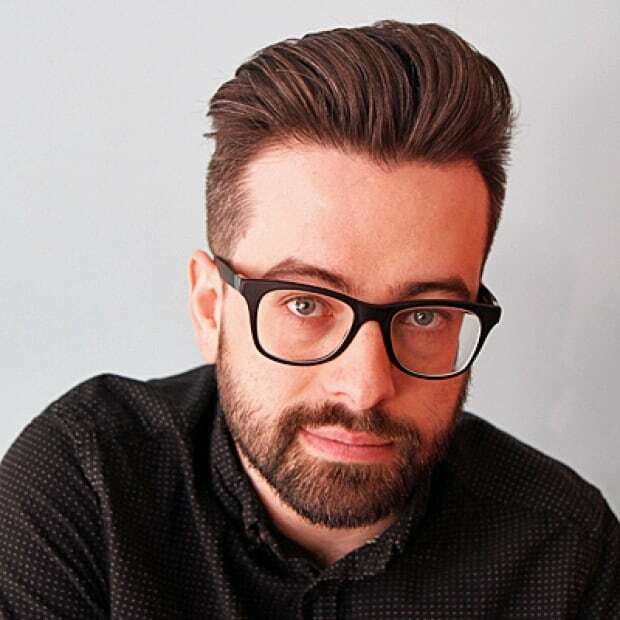 "While I accept that rehabilitation cannot ever be completely disregarded, the hope of the rehabilitation of Dellen Millard, in light of his pattern of offending, is so faint that it plays little role in the determination of a fit sentence." Millard was led out of the courtroom in shackles after the judge announced her decision, while family members of his victims and their supporters applauded. Millard's conviction for his father's death carries with it an automatic sentence of 25 years without a chance of parole. Essentially, Forestell had to rule on whether he would serve that sentence consecutively or concurrently. The Crown was pushing for a consecutive sentence, while Millard's lawyer, Ravin Pillay, asked for it to be served concurrently. Pillay said during his sentencing submissions that a third consecutive sentence would be "extraordinarily harsh and excessive." "He will die before then," Pillay said. Outside court, assistant Crown attorney Jill Cameron said it was a "great day for justice," and referenced Mark Smich, who was found guilty of first-degree murder alongside Millard in the Bosma and Babcock cases. "We're so relieved that Dellen Millard and Mark Smich have been held accountable for all of their heinous crimes," she said. Millard was found guilty of killing his father at a judge-alone trial that concluded in Toronto back in September. In her decision, Forestell said Millard carried out a "planned and deliberate killing" of his father. Wayne Millard's death was originally ruled a suicide. His body was found at his home at 5 Maple Gate Court in the Toronto suburb of Etobicoke on Nov. 29, 2012. At the time, Dellen Millard was living at his father's home. Millard wasn't charged in his father's death until 2014, after police started investigating the slayings of Bosma, a husband and father from the Ancaster area of Hamilton, and Babcock, who had once been romantically involved with Millard. Det. Sgt. Mike Carbone said after the hearing that Millard appears to be a very sophisticated person. 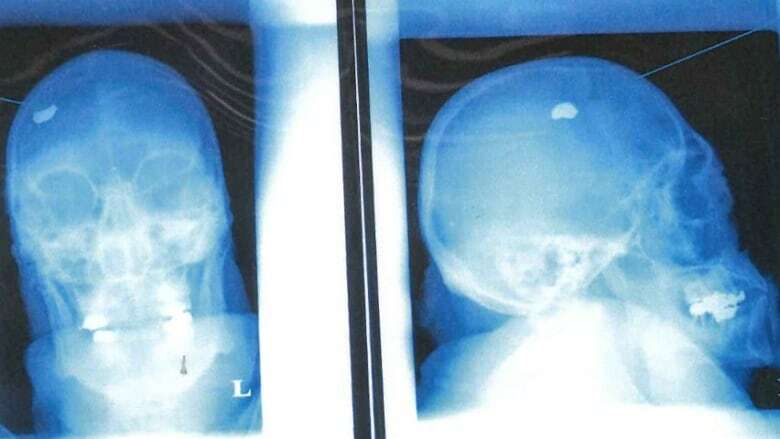 "I think he was able to go between being a very normal person to being a very diabolical and violent individual," he said. Cameron told reporters that the Bosma and Babcock families remain positive for the future, despite their devastation after losing loved ones. "They are the pictures of poise and class, and they have been so supportive to us throughout these prosecutions," she said. Once the Wayne Millard case was reopened, investigators discovered that his son's DNA was on the gun used to shoot him, and the younger Millard's cellphone had pinged off nearby cell towers around the time his father died. Whether Wayne Millard killed himself emerged as the trial's key question as the evidence unfolded. 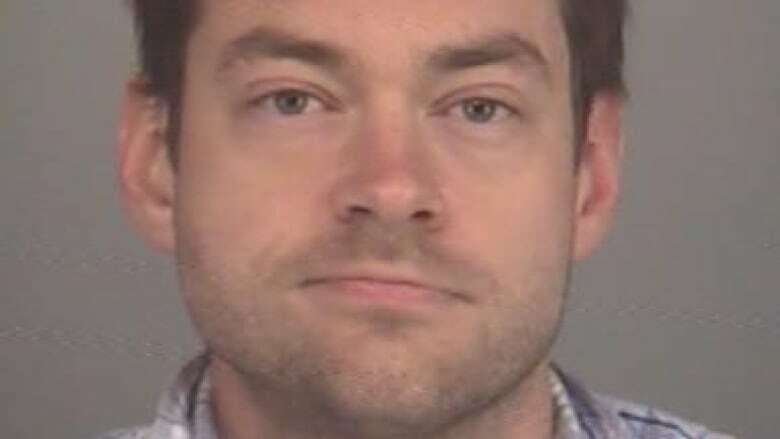 The Crown argued that Millard shot his father to escape a legacy and business being built for him that he didn't want, as his father was using family funds to expand his aviation business. Millard's defence team discounted the Crown's motive in its closing submissions, and argued Wayne Millard was a reclusive alcoholic who killed himself. Follow along with a recap of the CBC's live blog from inside the courtroom. On mobile and can't see it? View the live blog here.